"Effective Service Management Without sacrificing Quality of services"
What are the minimum requirements for effective Service Management? What are the critical success factors of an effective Service Management plan? Why is performance measurement and management necessary and how are performance results measured? How to make balance between delivery of Quality, Value and Agility? 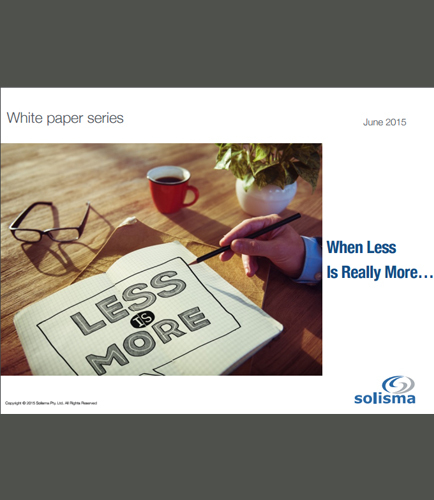 Service Management - Is it really Doing More or Less? A framework or standards-based approach? Performance Management – Measuring For Success!